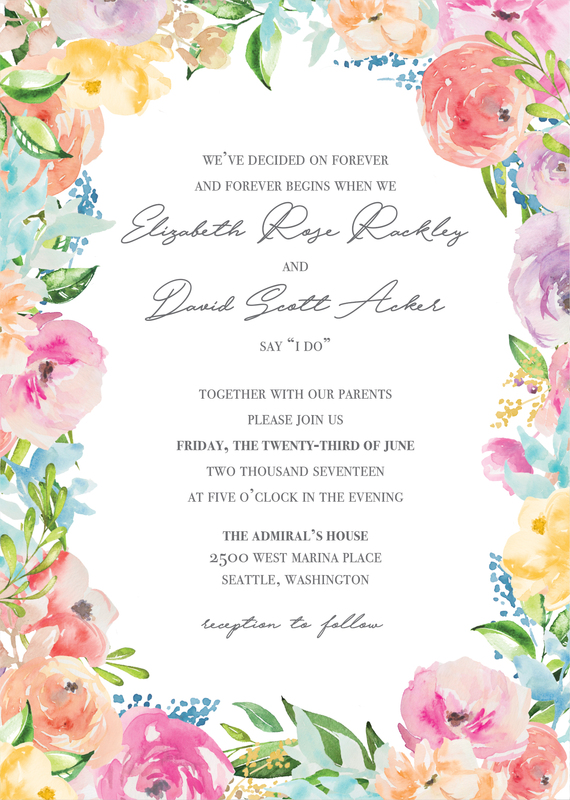 Do not include a wedding website or wedding registry on the invitation. Do not include response information such as a response URL, phone number, or email address. There will always be guests who take ages to reply to your invitation so make sure you make it as easy as possible for them to respond. 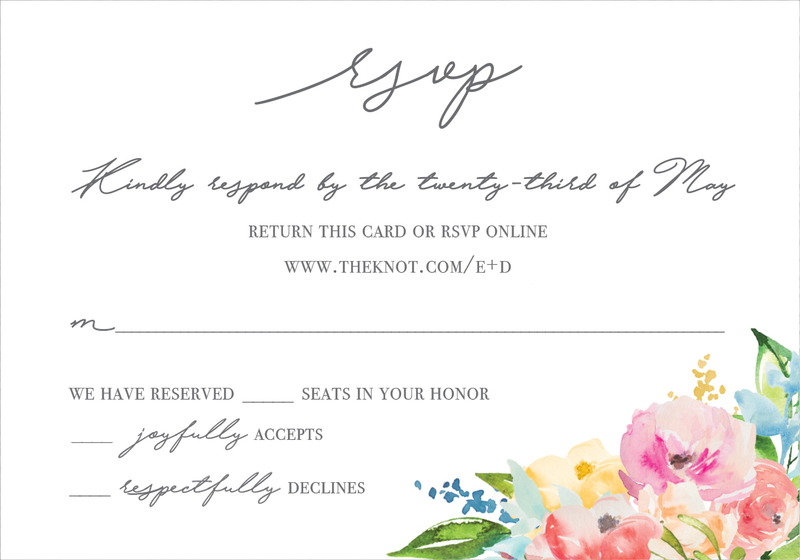 Opt for a simple RSVP invite with tick boxes or cross out options and include a self addressed and stamped envelope. An RSVP card is also a great opportunity to ask you guests if they have dietary requirements or what food option they’d prefer if you are offering a choice of menus. 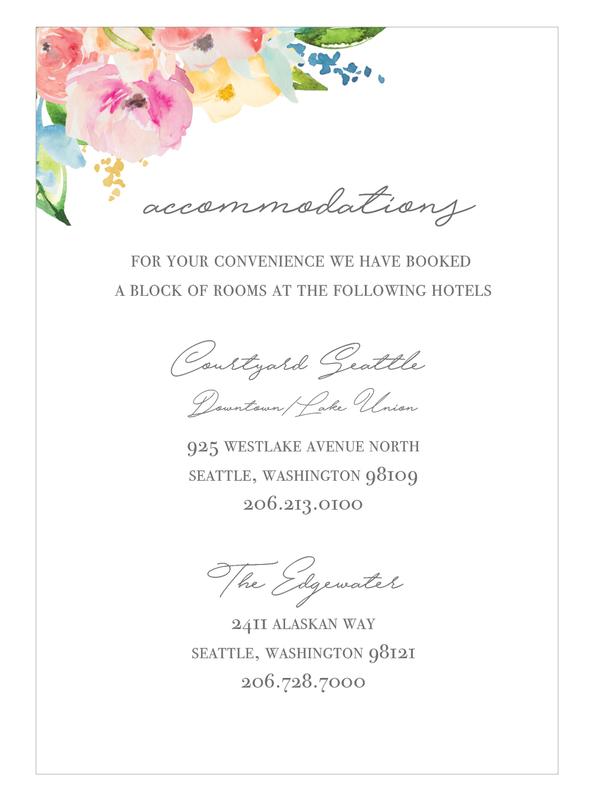 When sending response cards, don't forget to include a stamp for your guests' convenience. Adult-Only reception? 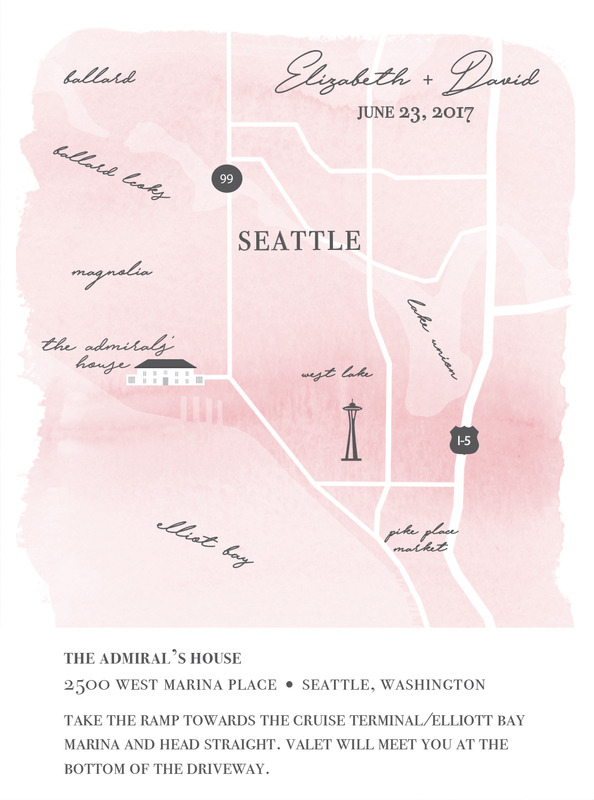 This would be the place to include this information Plus One - Be sure to make it clear on an insert or the rsvp card who exactly is invited. Are they allowed a plus one? Are the kids invited? You don’t want to be left having an embarrassing conversation on the big day, explaining why your friend’s boyfriend doesn’t have a seat at the dinner table! For your out of town guests give them the details of preferred local hotels, resorts or B&Bs with in a range of budgets. If you are going to have a fair amount of guest needing overnight accommodation, speak to a local hotel about getting a discounted rate if a certain number of rooms are booked. Upon check in get your guests to state they are with your wedding party to receive their discount. Suggestions a reservation deadline – rooms can book up fast, so it’s nice to give your guests a date to secure by. It is okay to include your wedding website on the accommodations card, and is a good idea if your hotel information is also on your wedding website. Ensure your guests don’t get lost without a detailed map, reliable directions and an address! Also include public transportation options for those who would like to not drive. We know asking for wedding gifts or money can be awkward, but your guests will want to know what the gift giving etiquette is for your wedding. Whatever form of gift giving you ask for, make sure it doesn’t sound obligatory and provide them with links if its an online gift list. 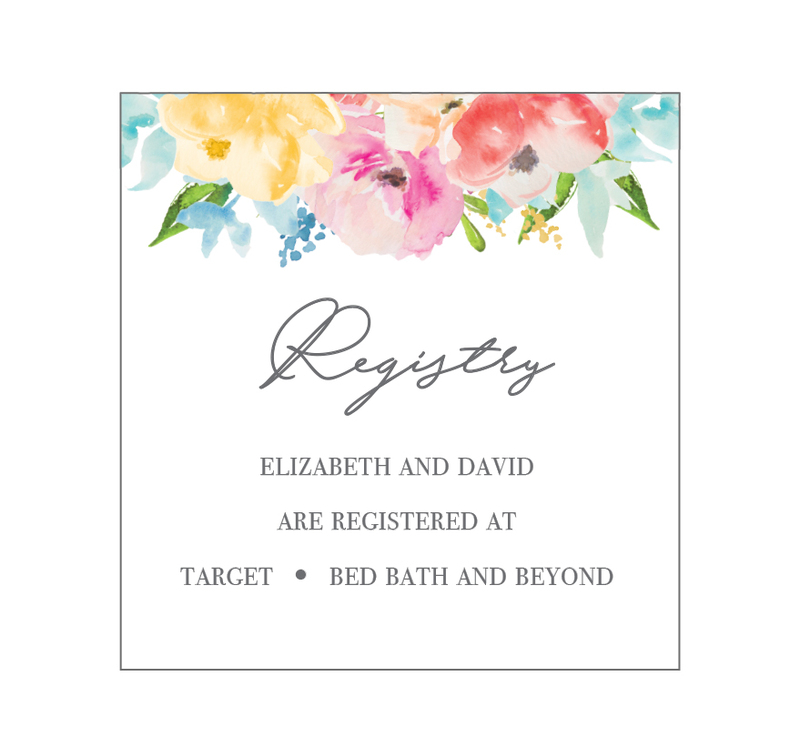 If you would like to include wedding registry information, it should not appear anywhere on the invitation. However, if you would like to include do so on a special registry insert. 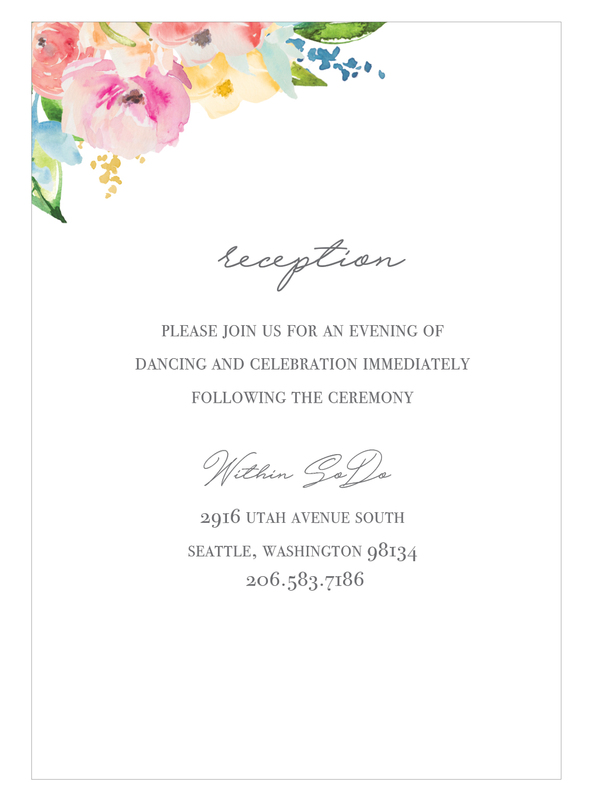 A great way to stay in contact with guests throughout the planning process and sending the link along with the invitation is a good time to share it. Whilst all the information included on the website, we still recommend sending out an insert card for all guest may not be computer literate.